In the first scenario, all the female France athlete defeated rival Germany with Makikomi Soto. This technique is a very powerful throw often used in competition as a counter to O Soto Gari, or in another variation, as a follow-up to Hane Goshi or Harai Goshi. For a right side throw, grab with the left hand on the opponent’s right sleeve at the elbow. Pull strongly forward while entering close and raising your right arm up and over the opponent’s right arm. Turning your back to the opponent pull him/her close so that your shoulder is very tight to your opponent’s shoulder. Without letting go of the left hand, place your right arm towards the ground in front of you and roll him/her over your right hip as you twist to the left and roll onto the ground. Scenario No. 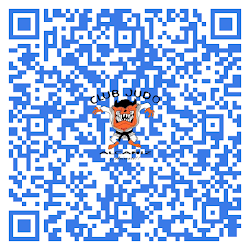 2, Georgia athlete who has used blow in basic Judo – Uki Goshi for Ippon to defeat rival Russia. Uki Goshi is a blow hip, using momentum to knock the opponent. This is one of the basic strikes of Judo. The next situation, the French athlete attacks in an attempt to use Osoto Gari to defeat a Dutch rival, however he was counterattacking by using blow Soie nage Ippon. 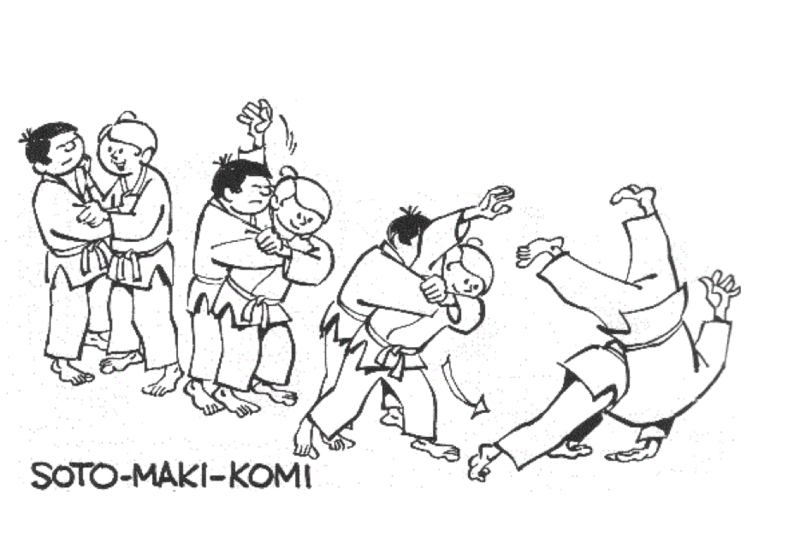 Soie nage Ippon is used at a time of onset of shoulder and hip. Attacks are usually lightweight boxers in medium suitable for use as small children can form. 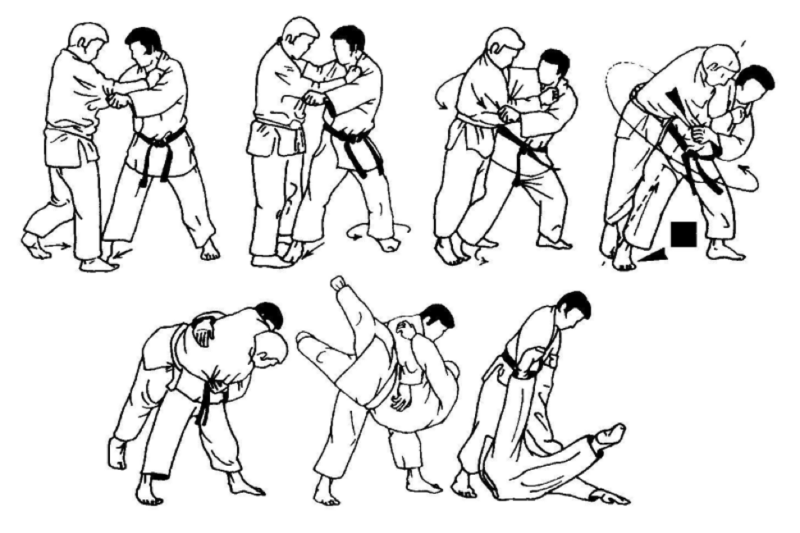 This is one of the basic moves of Judo. Finally is the Uchimate situations, blow to get directly Ippon score of Georgia athlete to French rivals in the finals under 81kg weight division. 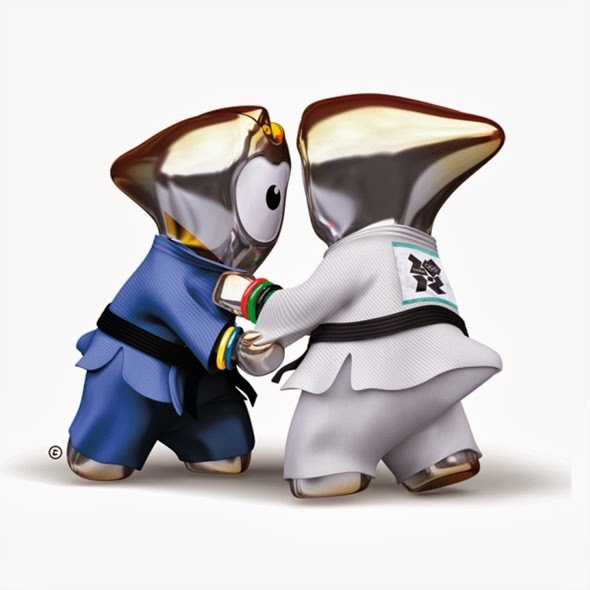 By using the power of hip pop, pull the hand, Uchimata is one of the most powerful weapon in Judo and is commonly used in Judo fighter in the world.